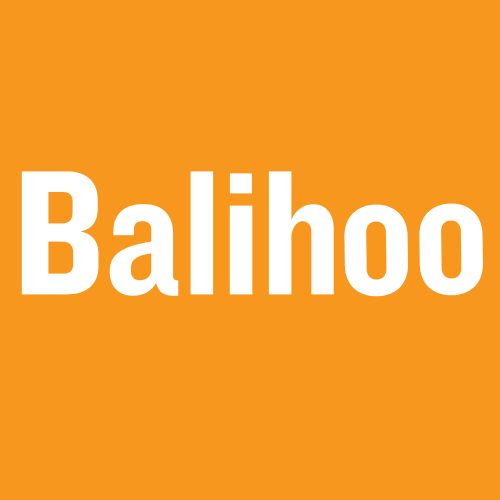 Balihoo offers local marketing solutions. Balihoo is a marketing platform built on a data engine that takes various forms of data to create a unique marketing strategy for each brand. The platform builds a marketing campaign by using local customer data from various sources, builds a marketing strategy to be executed across local websites, paid search, email, direct mail and social media, as well as traditional advertising channels depending on the individual brand’s needs.